AUT embraces sustainability through the operation of our facilities. Projects that provide sustainability benefits are being implemented as we move to environmentally restorative practices. 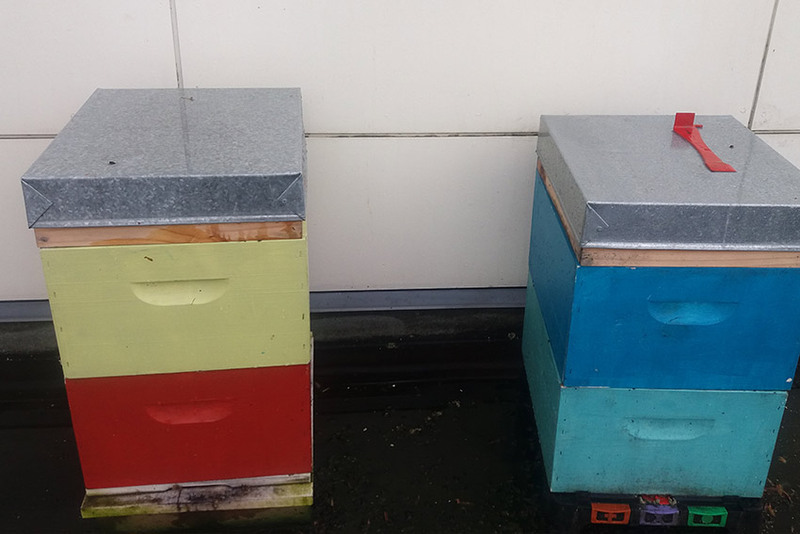 A beehive at the City Campus produces honey that will be used in the AUT cafes. At the North Campus, a ‘solitary bee’ hotel is under construction. It is based on designs by students from the School of Art and Design. Many native bees are solitary, so this hotel will support them as well as other insects.. Bees are essential for supporting the growth of a significant amount of the food we eat and for pollinating our native plants and trees. In 2015 AUT signed a Collaboration Agreement with EECA that provides a framework for continuing and implementing additional energy efficiency initiatives. 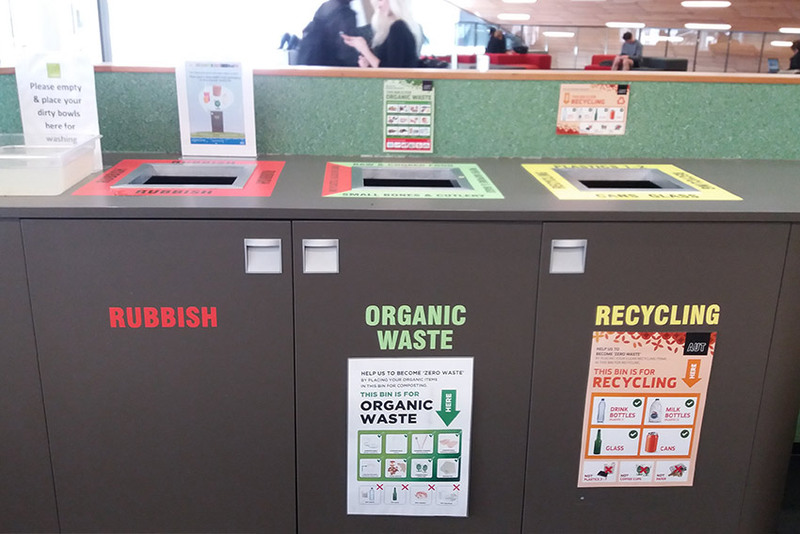 Only free range eggs and Fairtrade coffee are used at all the AUT cafes and all the packaging is compostable, except for the plastic beverage bottles. Planter boxes are used for growing herbs and vegetables at the North Campus. Students are encouraged to take what they need and help maintain the gardens so they can learn how to grow their own food. 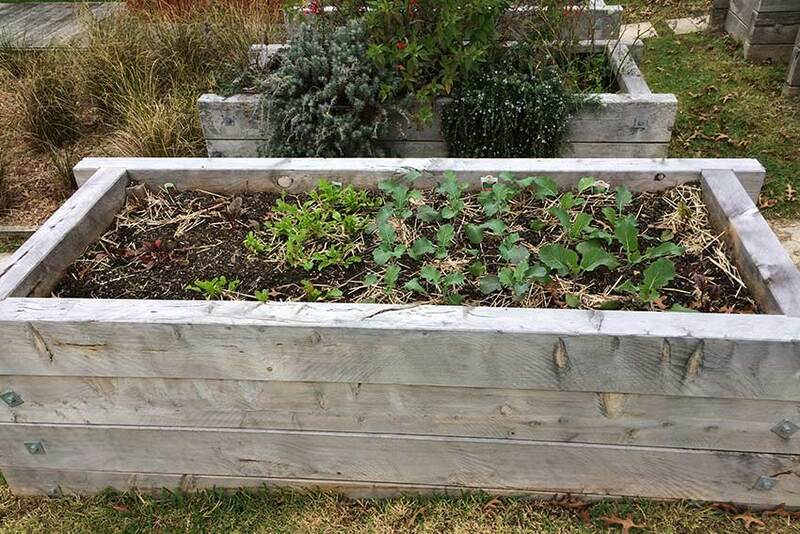 The planter boxes are part of a student led initiative called Foodie Godmother. 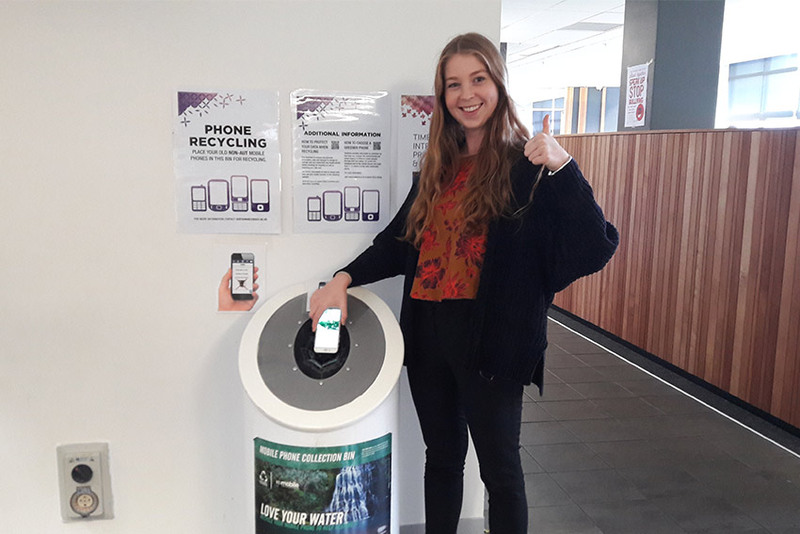 Mobile phone recycling stations are on all three campuses for students to use. Phones are either refurbished for reuse or sent to Japan for recycling. Check Auckland Council’s Recycler directory to find a company to recycle equipment you have at home. 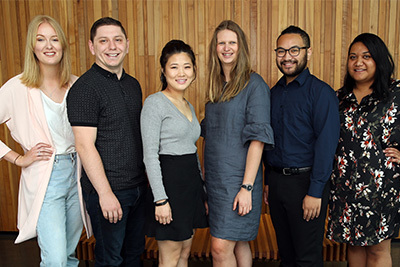 Most full time tertiary students are eligible for a tertiary student concession, which gives you discounted travel on public buses, trains and ferries with an AT HOP card. Check out the AT website for travel planning options. 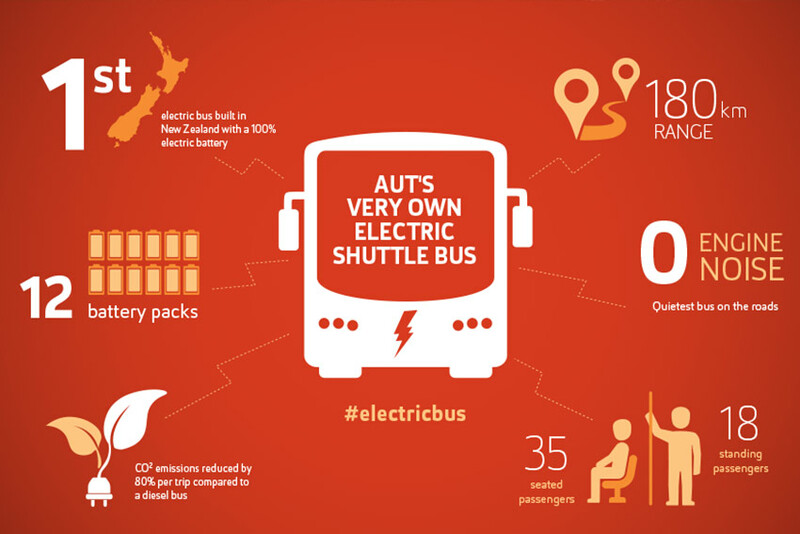 New Zealand’s first electric bus operates on the AUT shuttle service between the North, City, and South campuses. The body of the bus was designed and manufactured in New Zealand and the bus is providing valuable AUT research for PhD candidates around the impact of deploying commercial electric vehicles. The electric bus has a range of 180km before it needs to be charged and CO2 emissions are reduced by 80% per trip in comparison to a diesel bus. There is bicycle and motorcycle parking available on each campus. AUT is working with staff and students to eliminate single use plastic from AUT. If we don’t act now, by 2050 there will be more plastic in the sea (by weight) than fish. Our cafes now only use compostable packaging, except for plastic beverage bottles. AUT Student Association’s Vesbar is also offering metal reusable straws and eliminating plastic bags. On the North Campus there are several management measures that reduce the amount of storm water runoff from the campus. Vegetated swales and vegetated filter gardens were designed to absorb some rainwater and filter contaminants before runoff goes to storm water drains. Underground tanks also collect rainwater from the roofs of two buildings and are used for flushing toilets in these buildings. This water would otherwise go to storm water drains.